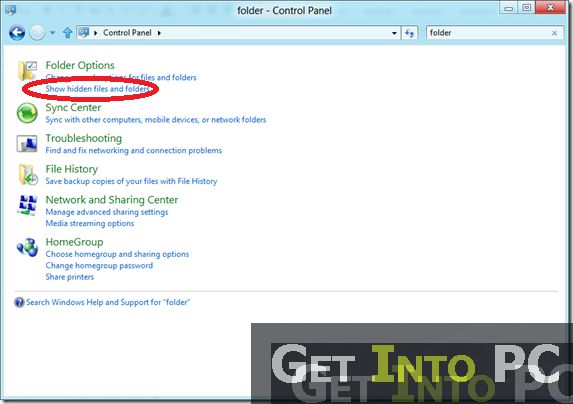 Learn How To Show Hidden Files in Windows 8. 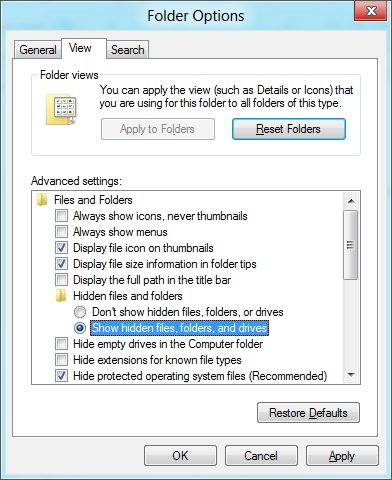 You can show hidden files, folders & drives In windows 8. 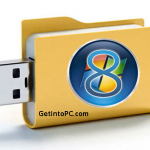 Its really easy to show hidden files in windows 8. Windows 8 has changed the way how we used to hide or un-hide the hidden files. 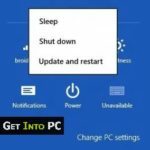 Its difficult for new windows 8 users to find that folder option where they used to enable or disable visibility of Hidden files. 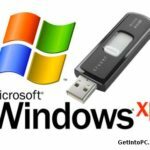 There are some of the system files that are hidden for some security purpose but if you also have some of your own private files that you made them hidden, you can access them through this tutorial. It is a very easy and a simple method. Just follow the following steps. Step#1 Go to your search bar and search. Step#2 Search for ‘CONTROL PANEL’. Click on it and your will see is a windows with some tools in it. 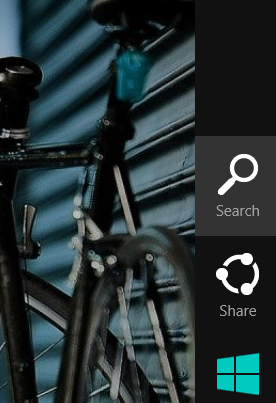 Step#3 In that ‘Control Panel’ window you will see a ‘Folder Option’. Beneath that option there will be a ‘SHOW HIDDEN FILES AND FOLDERS’. Step#4 Inside the ‘FOLDER OPTIONS’, Just check on the box which says ‘SHOW ALL HIDDEN FILES, FOLDERS AND DRIVES’. After that where ever is the hidden file is; you can find it easily. I hope you have successfully unhide the hidden files. 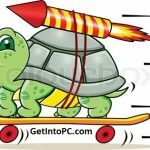 You can easily change the visibility again by following above method. Also you can enable “Hide empty drives” or “Hide file extensions”. Let us know if you faced any problems following this tutorial.